210,000 sq ft office building, fully forward purchased by global bank HSBC. Acquired by the University of Birmingham. Detailed planning consent is in place for this 140,000 sq ft building. The full 240,000 sq ft building has been pre-let to the UK Government. 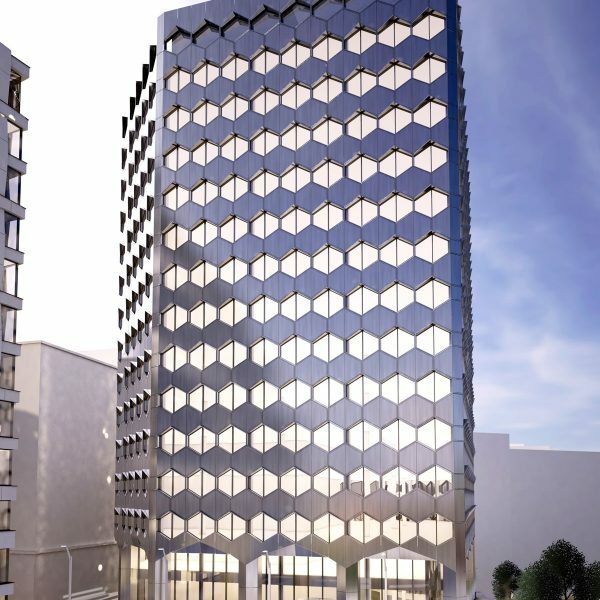 Planned for 189,554 sq ft of office accommodation over ground and 14 upper floors. Planned for 190,038 sq ft of office accommodation over ground and 15 upper floors. Grade II-listed 28 storey commercial tower, built in 1970. 250 bedroom hotel, completed in 2017. Residential development featuring 323 apartments. 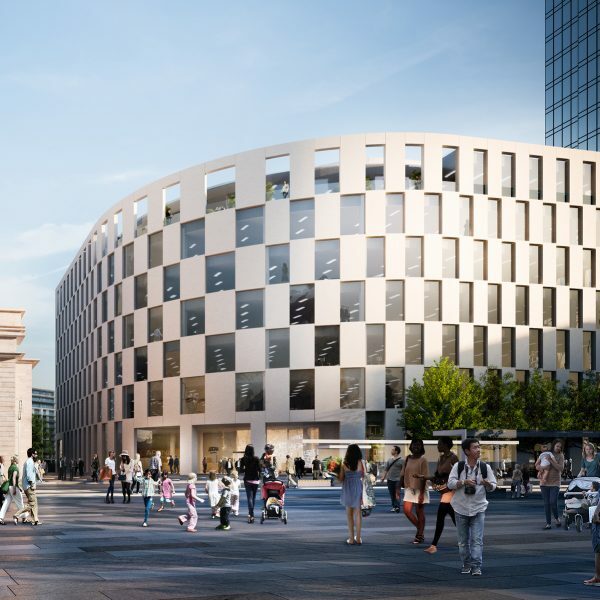 Arena Central has been masterplanned to provide a truly mixed-use location in the heart of Birmingham city centre. 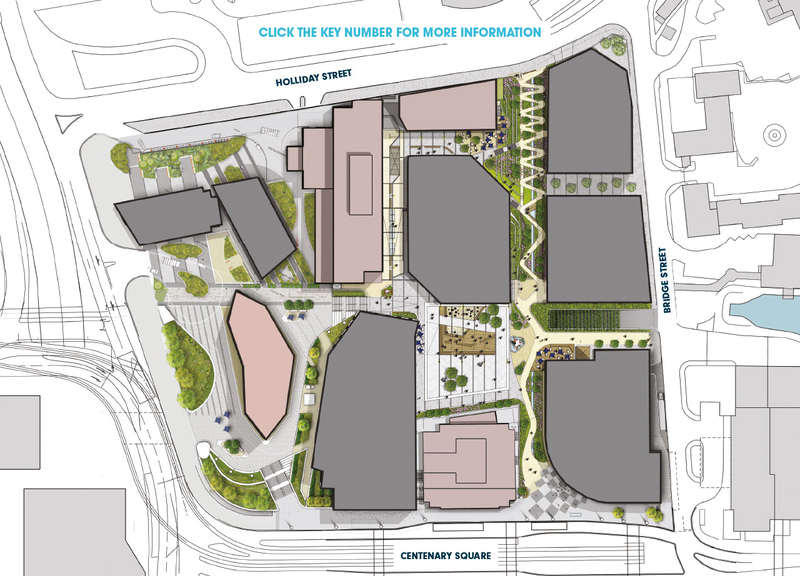 The site has planning consent in place for the delivery of over 1 million sq ft of mixed-use development. 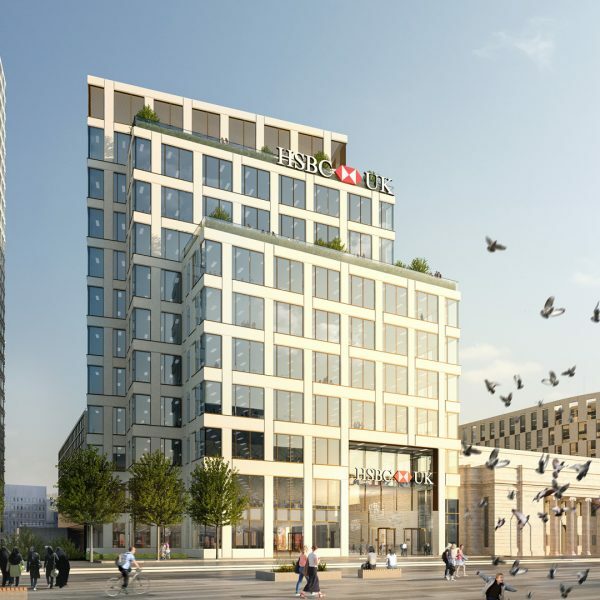 Designed to meet Birmingham’s growing demand for high-quality office space and city centre residential accommodation, the vision for the site is to create a vibrant, class-leading development, set around a unique and innovative public realm. 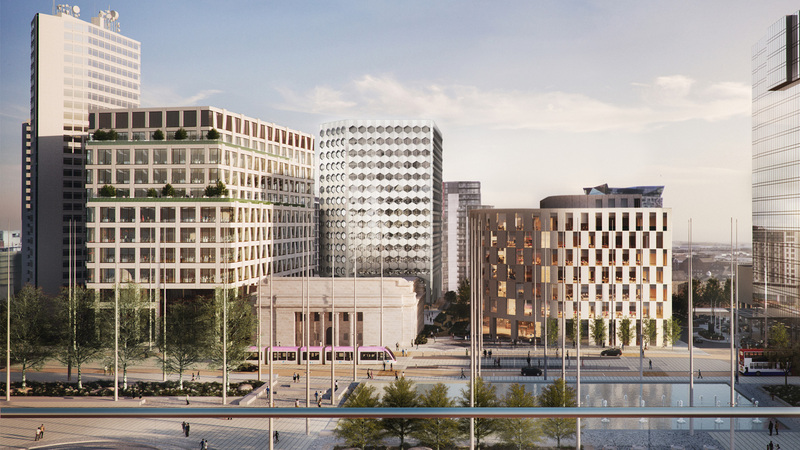 Arena Central forms a significant part of the city’s vision for regeneration, as laid out in the Big City Plan and is situated in Birmingham’s city centre Enterprise Zone which offers simplified planning and reduced business rates. The south east corner of Arena Central is home to a 250 bedroom Holiday Inn Express, which was completed in spring 2017 and work is currently underway on the delivery of 323 residential apartments fronting Suffolk Street Queensway, delivered by developer Dandara. In order to ensure that Arena Central is able to meet the requirements of a continually evolving market, the masterplan is set to be delivered in phases. 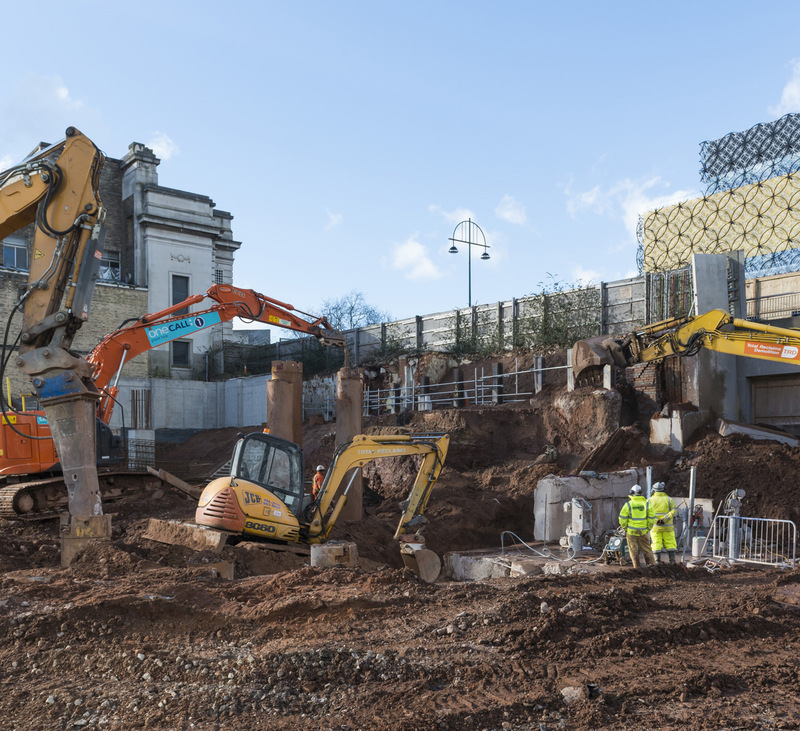 Work is already underway on the first phase of the development which includes 1 Centenary Square (formerly 2 Arena Central), 3 Arena Central and the site’s public realm. 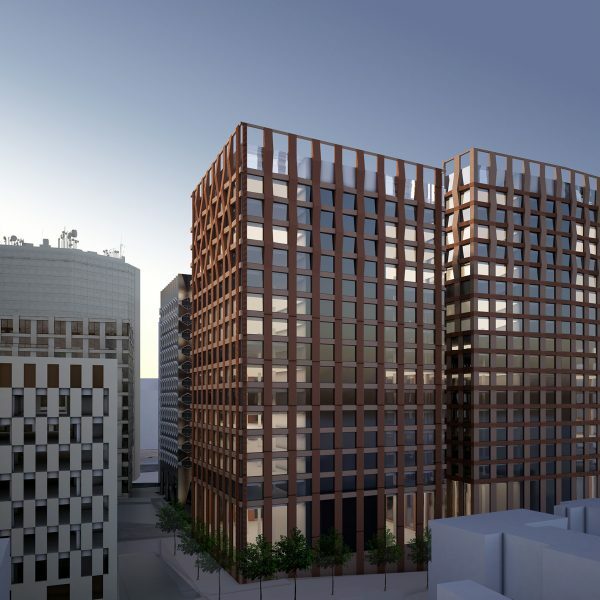 A 250-bed Holiday Inn Express hotel opened on the site in 2017 and developer Dandara is currently delivering a new scheme of 323 apartments fronting Suffolk Street Queensway. Planning consent is in place to enable the future delivery of additional office development, retail, leisure and residential buildings.